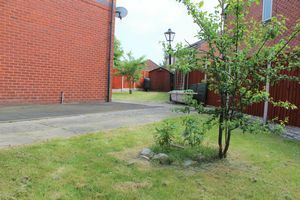 Storm porch entrance into lobby, stairs to first floor and doorway to a good sized lounge, kitchen diner has newly installed units with a pantry. 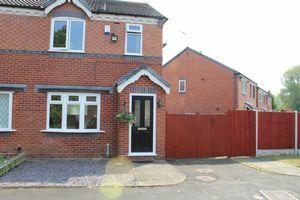 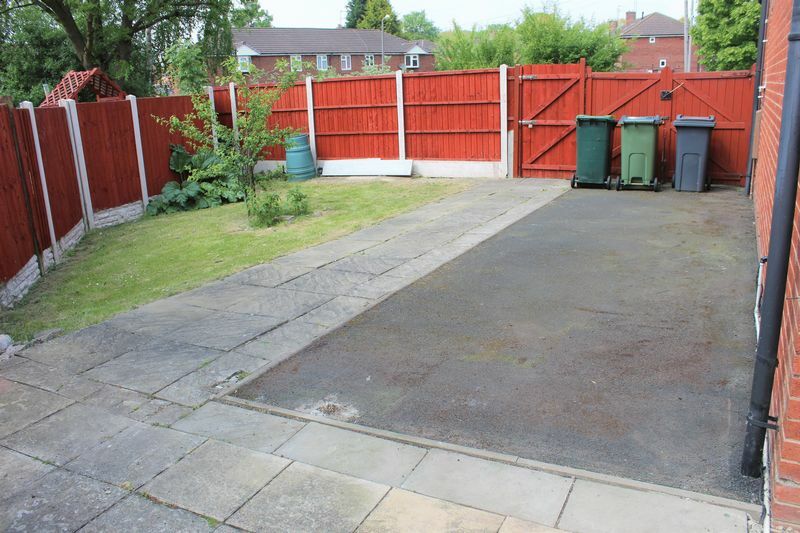 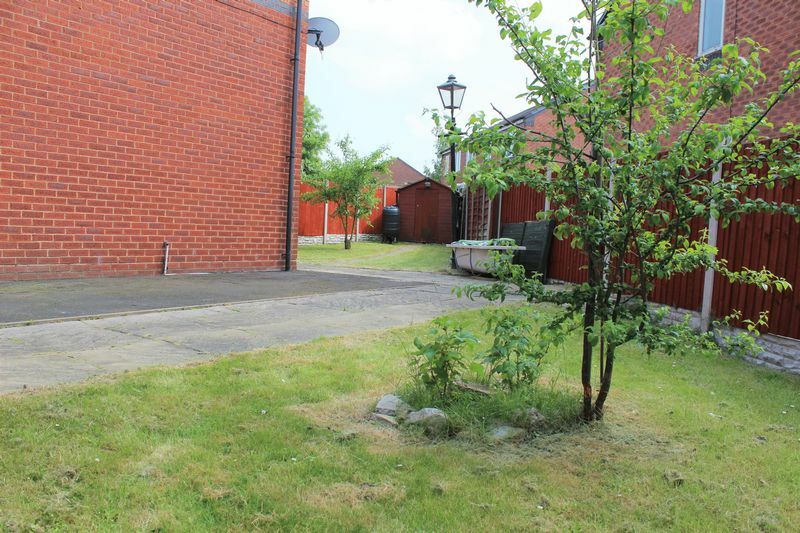 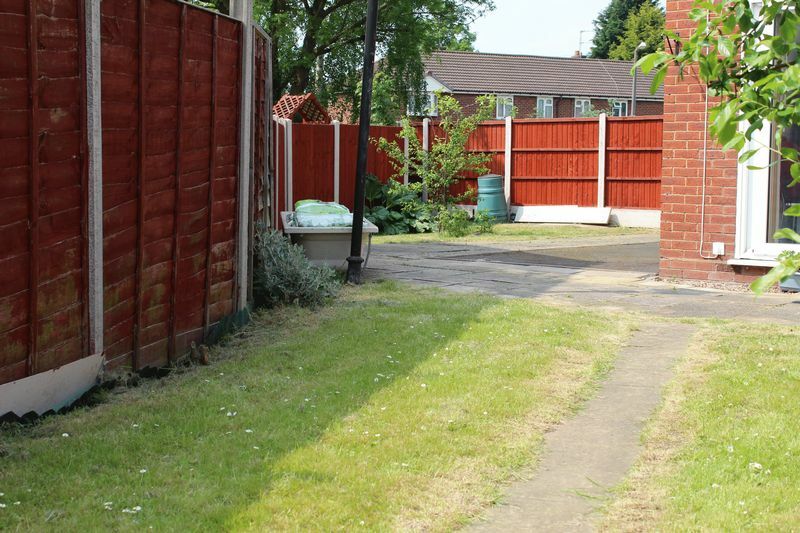 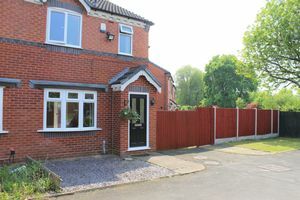 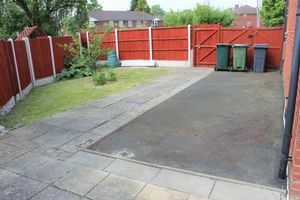 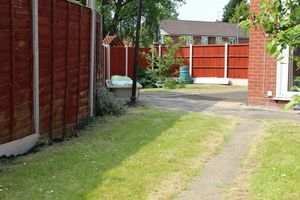 Rear garden is of a good size being a corner plot, it also has an extra space for parking and two other allocated parking spaces outside. 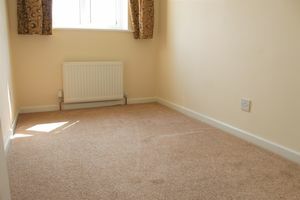 Upstairs there are 2 double bedrooms and 1 single bedroom. 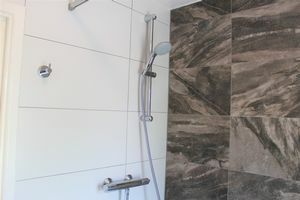 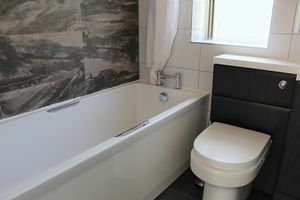 Bathroom is fully fitted which includes a shower fitment. 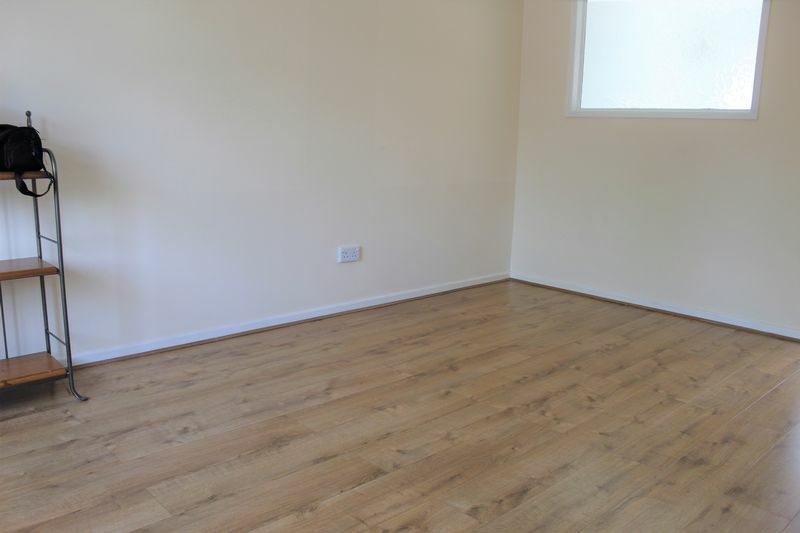 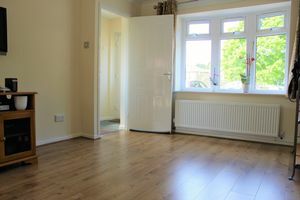 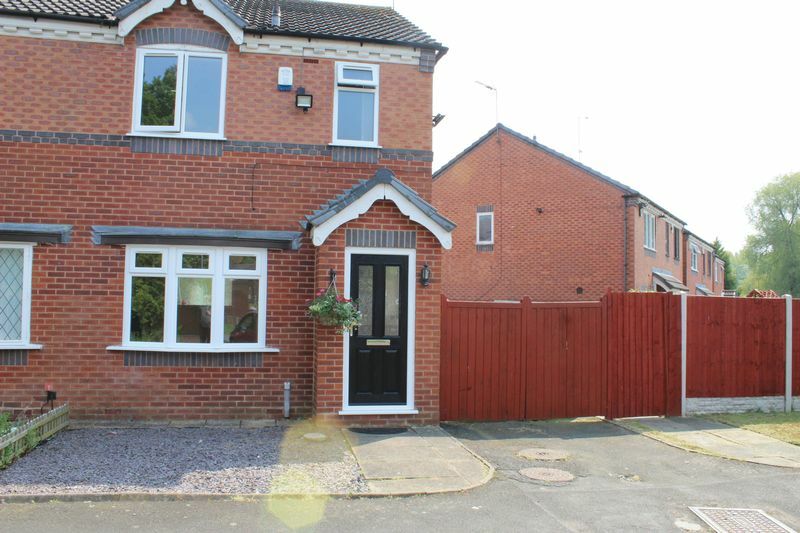 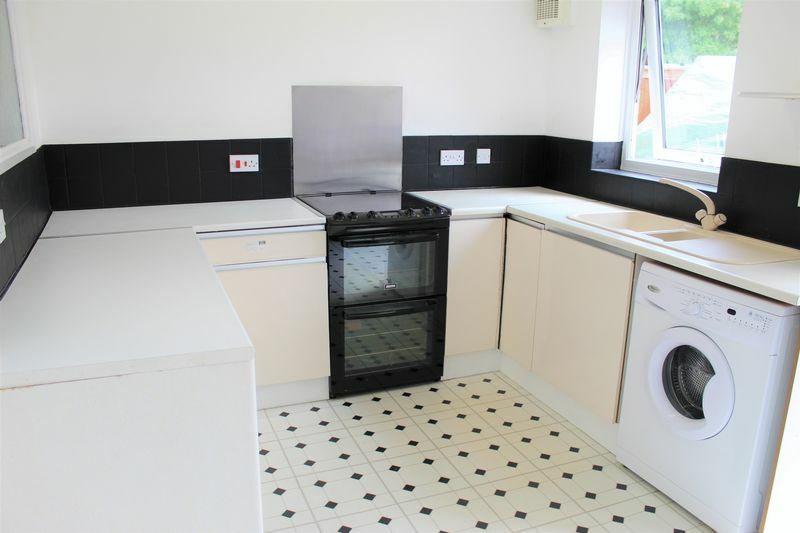 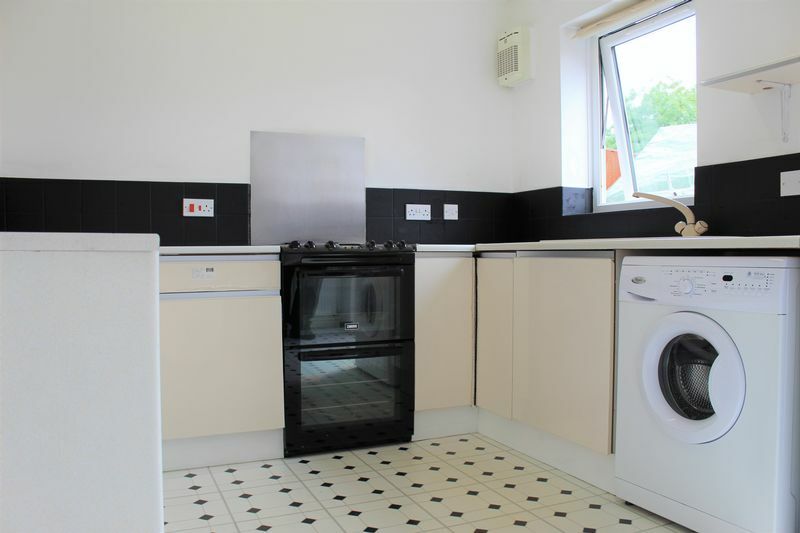 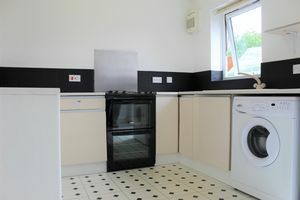 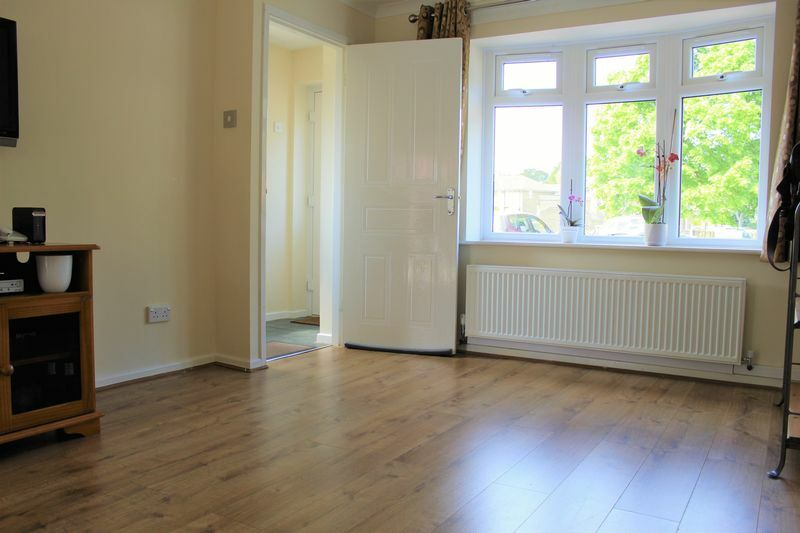 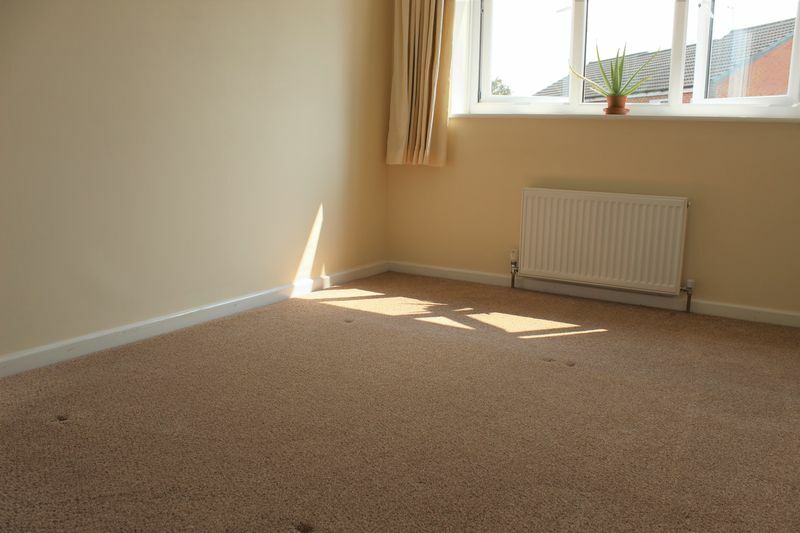 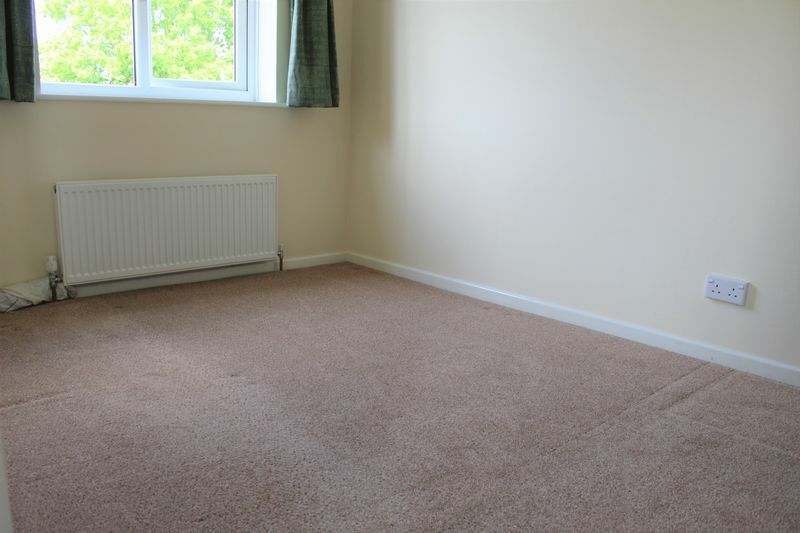 Additonally the property is fully double glazed, has full gas fired central heating and is fully alarmed. Seeking a professional single/ couple with 1 child. 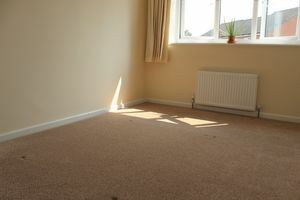 Sorry No DSS or Pets.